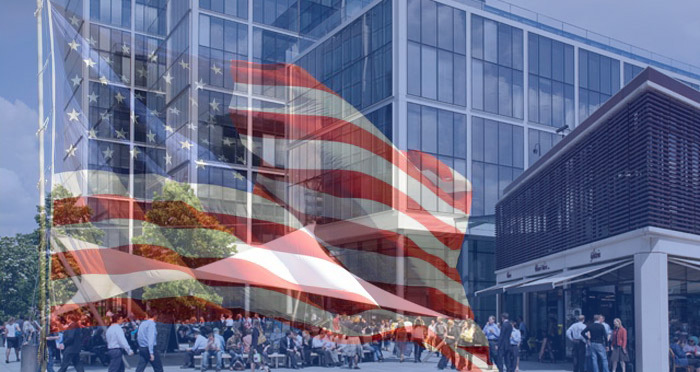 Allen & Overy‘s top brass have met with senior partners from US outfit O’Melveny & Myers as transatlantic merger talks between the duo heat up. The potential link-up, news of which first emerged in April, would create a new global outfit with over 3,000 lawyers and combined revenues of £2bn ($2.8bn), making it one of the world’s largest law firms. It has now been reported that discussions between the two legal powerhouses have reached the “due diligence stage”. According to Legal Week (£), several members of O’Melveny’s management team jetted into London last week to meet senior figures at A&O. It is said that representatives from both sides, including O’Melveny’s chairman Bradley Butwin and A&O’s senior partner Wim Dejonghe, met at the magic circle outfit’s Spitalfields headquarters. A&O’s managing partner Andrew Ballheimer and New York senior partner Tim House are also understood to have been present. O’Melveny & Myers has been approached for comment. The face-to-face meeting comes on the back of a strong set of financials for A&O. Profit per equity partner (PEP) at the magic circle player jumped by 4% to £1.64 million, while revenues rose steadily to £1.57 billion. Net income hit £690 million, an uplift of 3%. The post Partners from US giant O’Melveny & Myers jet into London to hold mega-merger talks with Allen & Overy appeared first on Legal Cheek.